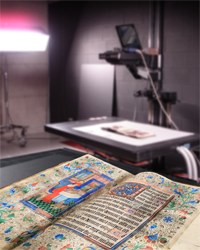 This entry was posted in The Collection and tagged McGill History, McGill University Archives, Student publication by Sarah Severson. Bookmark the permalink. 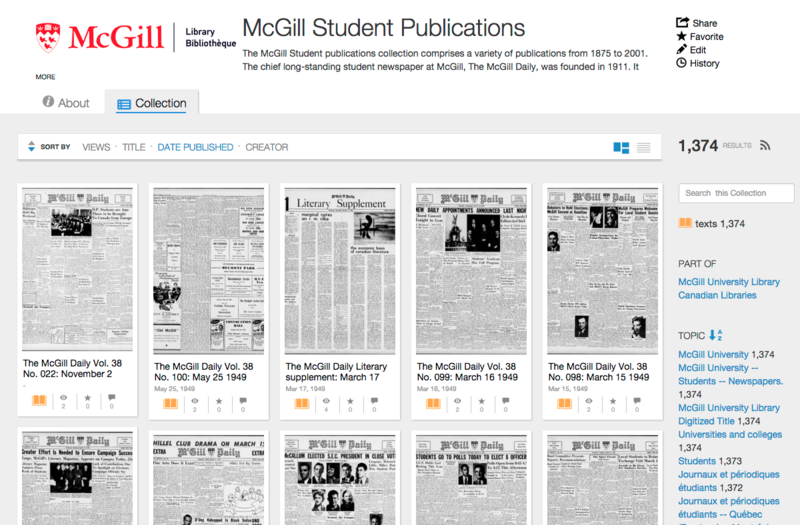 Pingback: McGill University is Posting the McGill Daily 1911-2001 to the Internet Archive.